Technology is a tour de force and has captured the market after the sincere efforts of people who possessed the prudence to foresee the coming future. We are now living in a fantasy world where you simply push a button to check your heart beat or cook your meal. Wearables are no longer a patent of Apple or Google, as now several major firms have entered into the field of wearable technology. Last year there were over 500 attendees at the two day, 16th Wearable Technologies Conference 2015 USA. At this conference, we delved into the completely wearable ecosystem. This conference was attended by chip vendors to service solution providers. 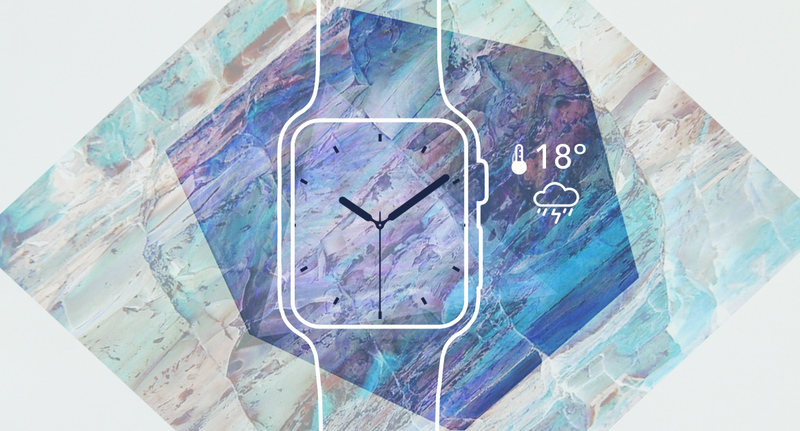 Wearable is currently and unquestionably one of the most intriguing things in tech. This is not just among developers, but users are also filled with anticipation and excitement. It's not just a story that we in the digital industry are concocting, this is something real and will surely capture the whole world in its grasp. Gartner's Hype Cycle for 2015. As per an analyst report, wearable tech was Gartner's Hype Cycle for last year. This Cycle outlines the journey of tech trends which define how a trend moves from maturity level and how it will be adopted by users. As you can see from the graph, the trend has entered into a 'trough'. This indicates that it will be the biggest trend in the forthcoming year, then the hype will go, and people will tend to adopt it. Fossil Group has announced that they will release over a hundred wearables in 2016. Data like this predicts a time where wearables have a gleaming future and this is the reason various companies are launching lots of products. It is predicted that wearable devices will generate a revenue of 53.2 billion U.S. dollars over the next few years. 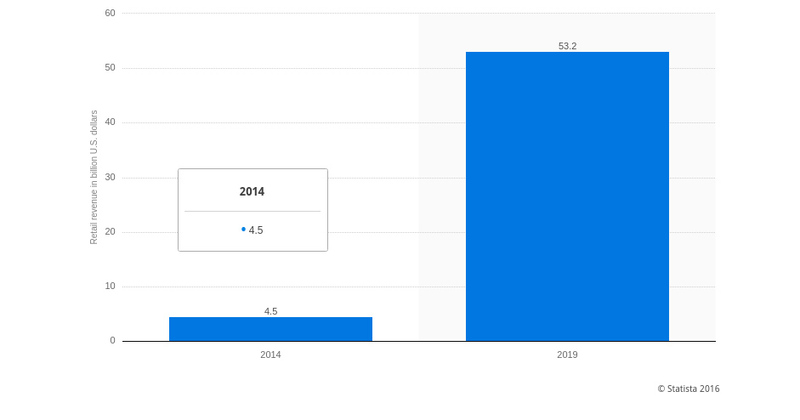 Wearables retail revenue in billions of US dollars. 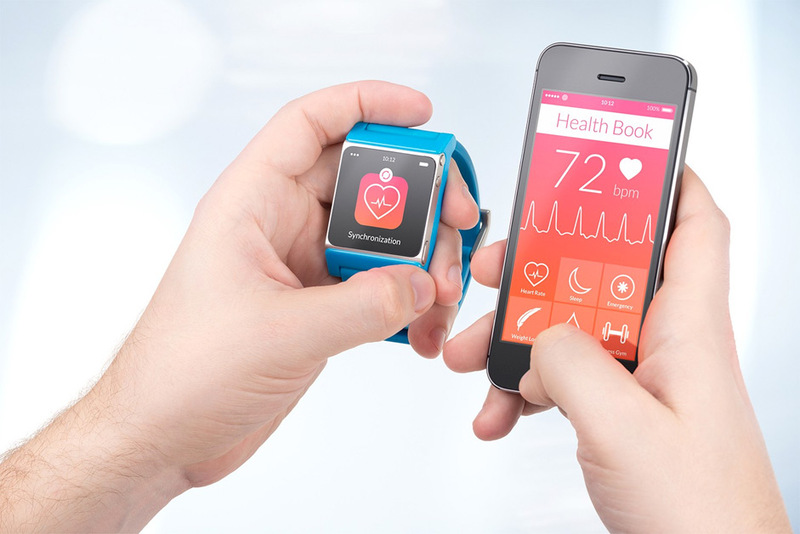 One of the biggest shifts towards wearables is the healthcare sector. We now have medical grade sensors, patient care, and monitoring, devices that are successful in tracking health-related data. However, this is not enough to improve health conditions as they do not help to meet the real medical needs of an ailing person. Gone are the days when you could only enjoy games online, now we have evolved and developed highly exciting wearables that help you to enjoy outdoor games as well. 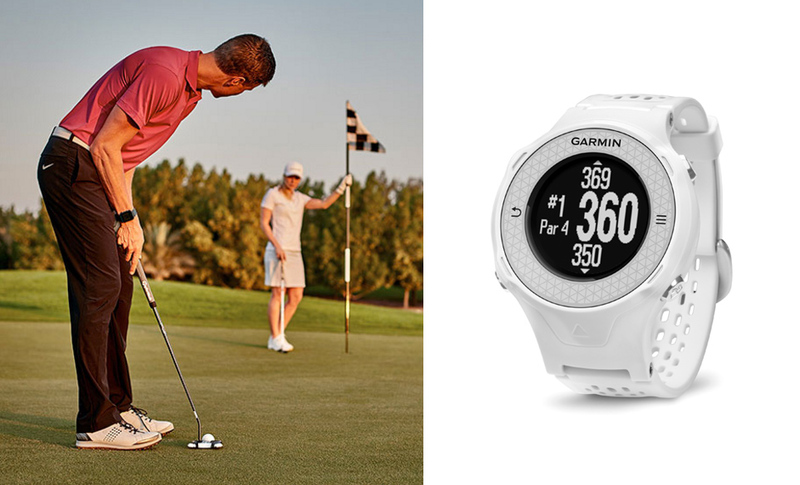 Garmin has created the Approach golf wearables range, specifically designed to give information about the golf course to the player. Among its range is the TruSwing, a device that uses sensor metrics to show how your mechanics can affect your ball flight and shot results. The fitness tracker is certainly one of the most loved wearable devices, and for this reason there is a large variety of them. Choosing the right fitness band depends on your needs. From fitness freaks to fashionista, there is a fitness band for all. 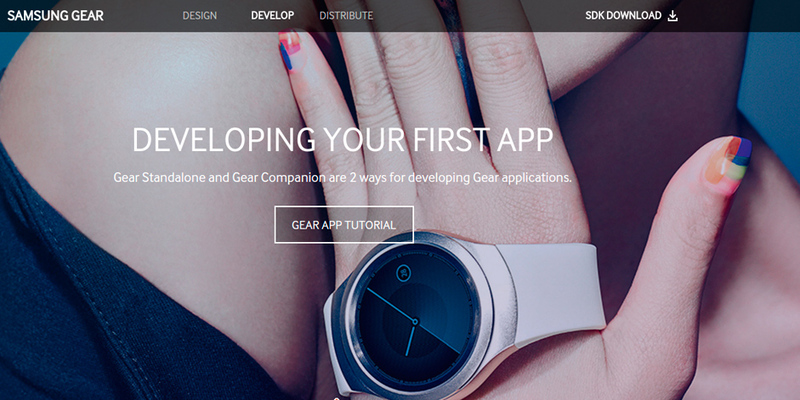 Fitness bands have now evolved with technology and sensors. You can now monitor your heart rate using the FitBits Charge HR or can get notifications just like those from smartwatches. There is a complete range of watches, and one of them will certainly suffice for your needs. Jawbone UP2 (a comprehensive fitness tracker), Garmin Vivosmart HR (to get notifications), Jawbone UP Move (to track clip-on activity), Fitbit Charge HR (for tracking heart rate), Jawbone UP3 (tracking your sleep), Microsoft Band 2 (tracking your running), Moov Now (tracking your swimming), Xiaomi Mi Band (if you don't want to spend much), Garmin Vivoactive (used for multi-sports) and Misfit Swarovski Shine (for divas). God! That was a long list. 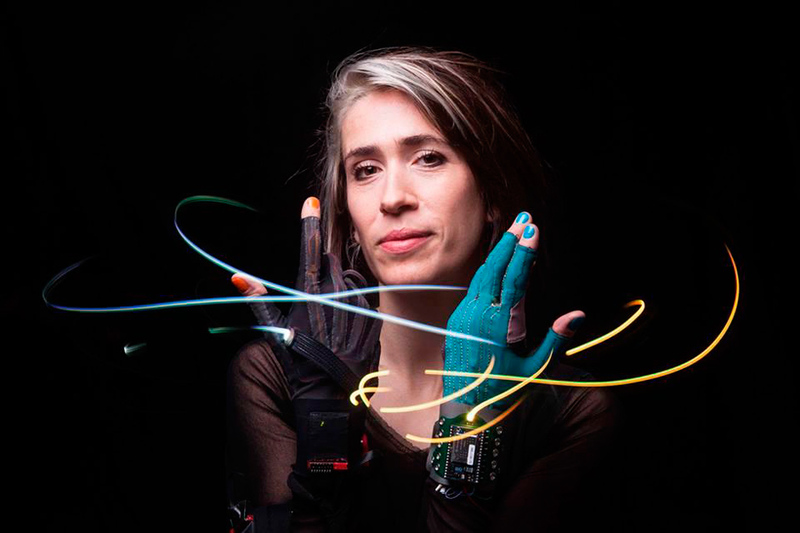 The above picture shows the famous English singer, Imogen Heap who launched Mi.Mu gloves which enhance the way people listen to music. Wearables could be seen as a more personal technology as they help to automate and optimize the daily chores of people, which use quite different aspects of computing or digitization than if they were designed to meet official requirements. They are turning out to be a reckoning force when it comes to developing an Internet of Things conducive environment. Apart form this we have several other engaging wearable ideas that when amalgamated with other technological ideas can prove to develop the mundane into a highly engaging user experience. For instance, Google Glass or digital eyewear can turn you hanging around around the streets into something educational or adventurous. This is something which will drastically improve the travel and tourism industry. Smooth tracking: Now there is no need for “Lost Pet” signs around your neighbourhood, as we have tracking devices that can be implanted into pets, enabling you to always check where they are. Connectivity and Apps: Now all you need to carry is a cell phone when you are going to a party or for a night out. You can store all your payment methods on your phone and whenever you wish to make any payments simply swipe your phone. Mobile payment apps allow you to not only check your bank details but also allow you to make payments. Apart from this, special suits have been designed that help athletes track their each and every move during live games, this can work well to improve the gaming experience of people. Right now we have real-time data applications that are considerably improving and replacing the regular training and coaching process. Moreover, this is not just taken as a method for recreating or playing games, but has gained a sure footing on the professional front as well. When it comes to messaging or recreation, one can certainly overlook any errors or disruptions, however when it comes to health or fitness, no one can tolerate disruptions. Of late we have been hearing about the lawsuit that was filed on behalf of consumers against FitBit. The claim was that its Charge HR rate and Surge do not give accurate results. According to the suit, the device is unable to consistently monitor misrecorded heart rates and the error was not at all minor, the difference was quite considerable while measuring the heart rate during intense exercise. This suit was filed in the very week that the company launched its FitBit Blaze, which is a simple and unisex design reminiscent of Apple's smartwatch. FitBit is calling the Blaze a smart fitness watch, which is something different from the regular smart watch as it can operate without a smartphone. However, you can sync it with the FitBit app to track and analyze the records. Adidas, one of the top brands in the sports sector, has launched its biometric sports bra that can monitor the heart rate of the wearer. Implying that brands are now acknowledging specific needs of the consumers. Sensoria Inc. is a big name in wearable fitness technology and is about to launch enhancements into its Smart Running System, which was showcased at the Consumer Electronic Show. It is widely accepted to be the first and only open, connected garment that offers multiple wearable systems, on the market. 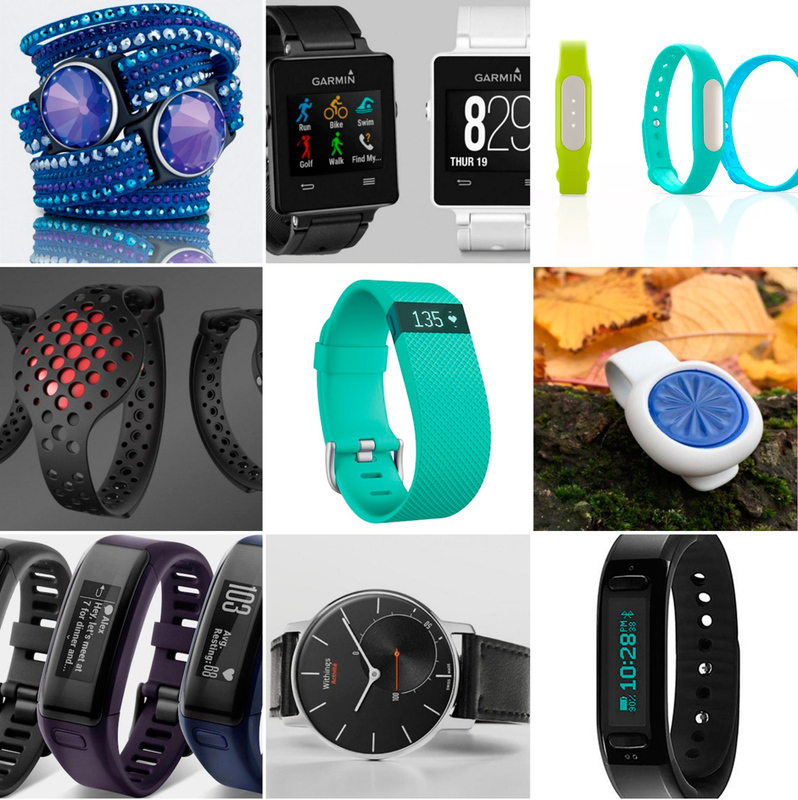 We are well aware that wearables are not just another fad and it seems their craze is about to reach new heights. Devices are already on the market and we have development interfaces that developers can leverage. Fashion will not be left untouched by the wearables industry, designers are working on incorporating smartness in garments so they can be integrated to phones whilst making them physically attractive. The healthcare sector has been considerably worked upon when it comes to wearables and is working as a great medium to assist people in recuperating from diseases or monitoring their progress. We now even have a device that tracks the food content in your body telling you whether the content is good or if you still need to intake more food or fluid to complete your energy requirements!